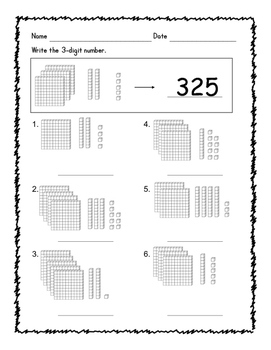 This packet provides worksheets to get through the entire place value unit! The first half of the packet consists of 2-digit numbers and the second half moves on to 3-digit numbers. 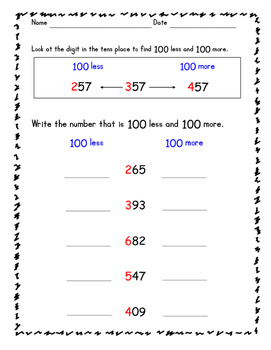 Number lists are included for practice reading numbers aloud (including a reminder not to say "and" when reading a hundreds number!) 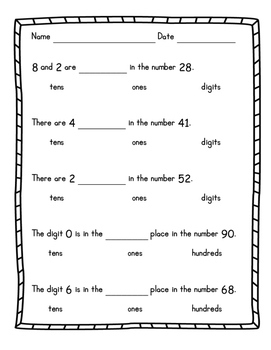 and answer keys are included for each worksheet. 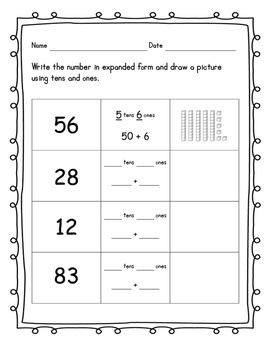 Can be used to supplement Go Math 2nd grade Chapters 1 & 2.